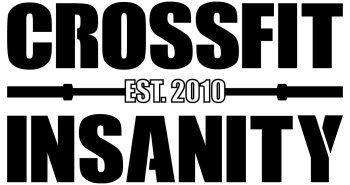 1) January 28, 2017: CrossFit Insanity is hosting a Texas Hold'Em Poker Tournament from 3pm - 8pm. There is a $50 Initial Buy-In which includes Pizza & wings with (2) $20 Re-Buys allowed per person. Cash Payouts to 1st, 2nd, & 3rd place winners. BYOB. Portion of proceeds will be donated. RSVP through Facebook.